Northwest Indiana Eye & Laser Center was established in 2001 to offer northern Indiana eye care patients the most convenient and comprehensive advanced eye health and vision care available. 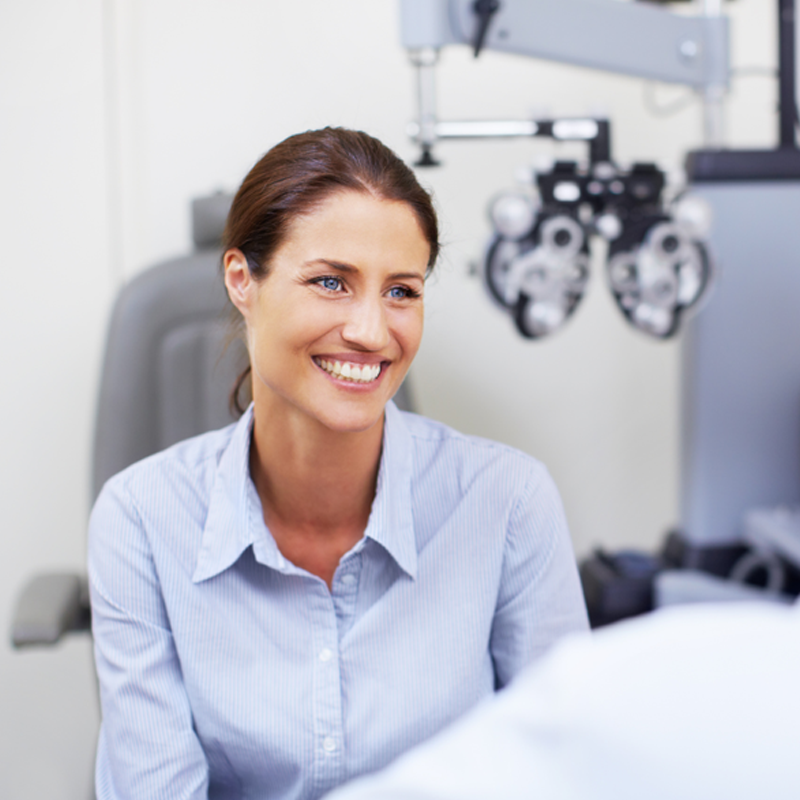 Serving Porter, La Porte, Lake, St. Joseph, Elkhart, Marshal and Starke Counties, we are staffed by a team of Board Certified Ophthalmologists and Optometrists as well as an experienced and caring technical staff. Our goal is to provide superb quality eye care in a convenient and professional setting with attention to your comfort. Please contact us at: 219-464-8223 to schedule a convenient appointment. Monday through 9:00am – 5:00pm. Please contact us at: 574-772-2012 to schedule a convenient appointment. 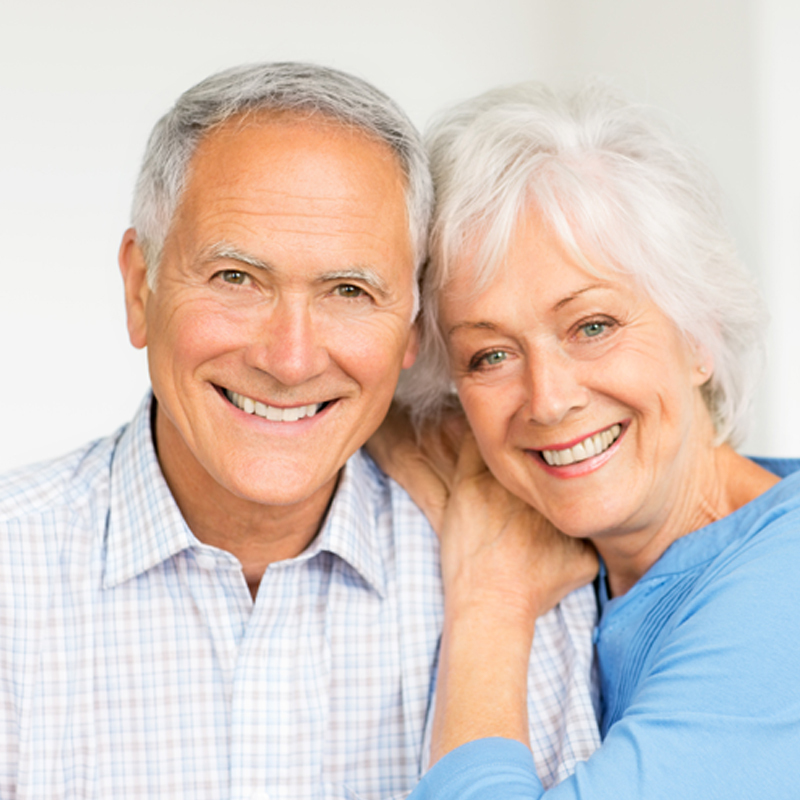 We strive to provide you and your family with the best possible patient experience. Please arrive to the office a few minutes early so that our staff can meet you and properly gather all necessary information. In advance, you may print out and complete the new patient packet located in the Patient Forms section of this website. Northwest Indiana Eye & Laser Center participates with most major insurance companies. However, it is very important that you understand your specific insurance policy and adhere to any requirements such as obtaining a referral prior to your appointment. Please call your insurance company for any questions about your policy.